Did Marco D’Angelo Just Challenge Vegas Dave to a Fight? Did WagerTalks’ Marco D’Angelo Just Challenge Vegas Dave to a Fight? After Showtime premiered their 4 part series “Action” on March 24th WagerTalks’ Marco D’Angelo AKA Sports Unlimited had one of the shows stars in studio, Kelley in Vegas. Shes a pretty hot, one of the guys, sports handicapper that showtime trailed during football season. During the near 10 minute interview Marco calls himself & Kelley the “Good” of the sportsbetting industry while calling Vegas Dave “The Bad” – Even though both men sell sports picks, Marco considers himself a good guy & Dave a bad guy. Ironic, because Marco is asking people to pay him $1,999.99 for 365 days of service. On My consensus report we Had Marco 5-15 (25%) -1150 units in just the first month of college football premium plays. Watch below as D’angelo calls Vegas Dave a Fraud and Challenges him to a fight! D’Angelo looks like he’s in his late 50’s while Vegas Dave is in his 40’s & in good shape. D’Angelo has to know this would not be a good bet! 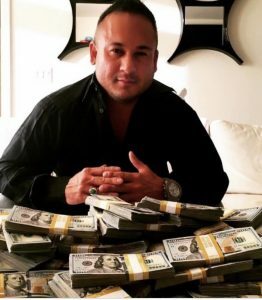 Marco D’Angelo went on to say that Vegas Dave’s “Parents are Rich” – I know a lot of people who have rich parents, the feed off them & do nothing on their own. So in Fact even if his parents are rich, he has been able to increase the family wealth! A jealous statement made by D’Angelo for sure. Marco in Vegas also criticized Vegas Dave for make several future bets, not just one ticket. I don’t care if he bet one team or 6 teams, he cashed multiple million dollar checks from sportsbooks on futures plays. Has Marco D’Angelo ever stood in front of cameras in a William Hill Sportsbook holding a Million Dollar Check? No, Has he ever posted a ticket of his personal bets? I don’t think so. Marco called out Dave for not posting his legit futures tickets early. D’Angelo sells picks for a living, he should know better! Giving away a future early and making it available to the public would be impossible to market and sell to potential clients. Vegas Dave is a WHALE. He can afford to bet $2,000 on 6 Long Shots to win the World Series, Super Bowl, NBA Finals, Final Four etc. Because thats what Whales do. They use their large bankrolls to beat the sportsbooks over time. Same can be said for a professional slots player. He will bring a massive bankroll to a progressive jackpot machine and wait it out. Spend $700,000 t0 make $1,500,000. Not everyone has the bankroll or the balls for this type of play, certainly not Marco. I am not telling you that Vegas Dave is not dangerous, if you don’t have the correct bankroll you can get crushed playing his way. He is using a chase system, a dangerous way to play, but like I previously said, you have to have the balls. 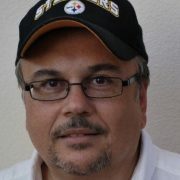 I personally would not follow his picks, but of he takes up D’Angelos offer of a fight, I am going all in on Vegas Dave! http://vicmontesports.com/wp-content/uploads/2019/03/img_0513.jpg 907 773 Vic Monte http://designapprovals2.com/vicmonte/wp-content/uploads/2016/07/VicMonte-Logo-2.png Vic Monte2019-03-27 15:02:042019-03-28 15:05:55Did Marco D’Angelo Just Challenge Vegas Dave to a Fight? Entire 2018 MLB, NFL & College Football Season Until the Super Bowl! OUR LOWEST PRICE EVER & OUT BEST REPORT YET! 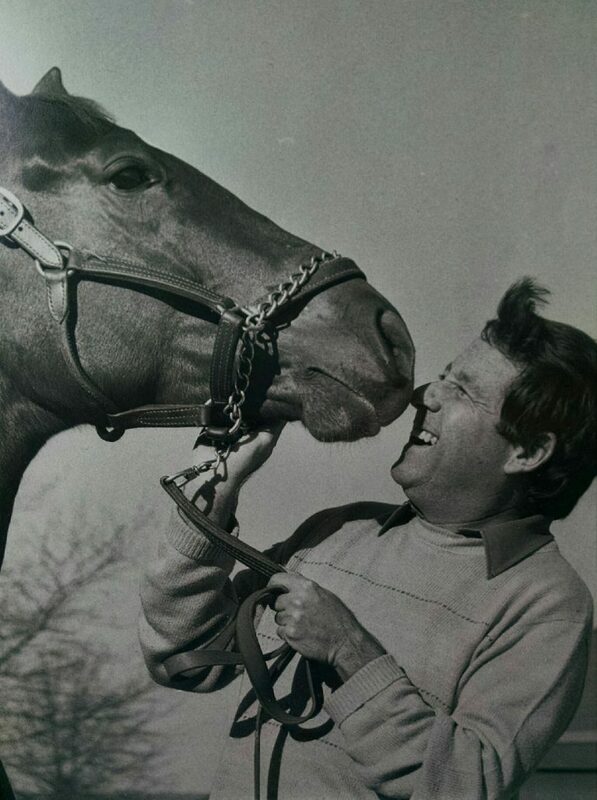 John Piesen, a longtime public handicapper who had a 10-year stint at Daily Racing Form, died on Tuesday at Haven Hospice in Edison, N.J., according to family members. Piesen was 80. Steve Asmussen – ’10’s leading trainer in the country and 6-time national champion (2002, 2004, 2005, 2008, 2009 and 2010). 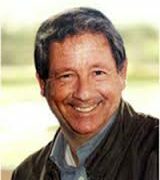 Eclipse Award for Outstanding Trainer 2008, 2009. Trainer of 2004 Kentucky Derby Winner Smarty Jones. Won the ’02 Belmont with 70-1 longshot Sarava. 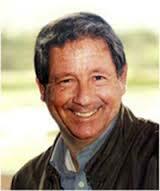 Jockeys make their living off purses & so must become sharp handicappers in selecting which mounts to ride. To them, reliable information & trustworthy opinions are worth their weight in gold. 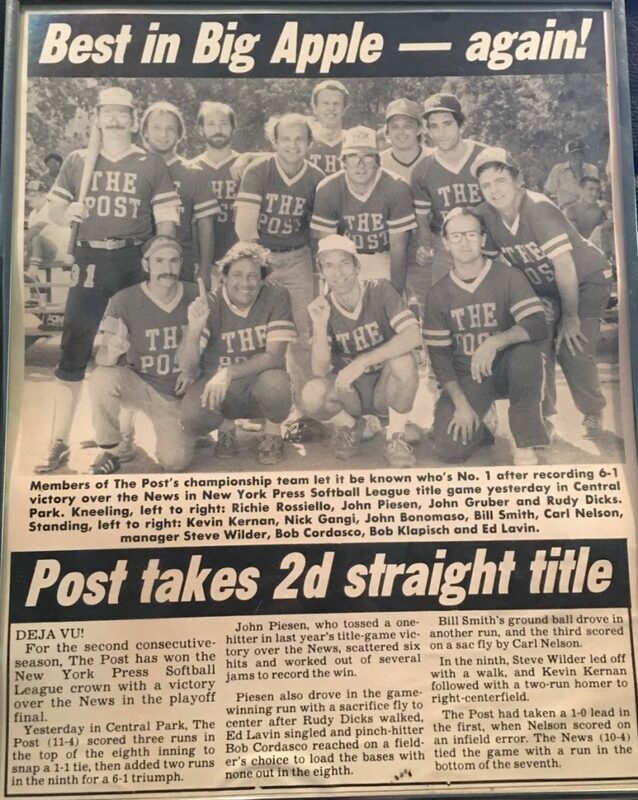 Piesen on the Post Softball Team. Winning Pitcher & Game Winning Hit! Entire NFL & NCAA Football Season Until the Super Bowl! Entire NFL & College Football Season Including NBA & NCAA Basketball! ◊ The Same Amazing Consensus Report from ToutTheCappers & VicMonteSports, As Always Our Reports Contain Premium Selections from 150 of the Nations Top Handicappers! ◊ Our Reports are Always Posted Early with Plenty of Time for You to Decide, We Get Our Report Out Fast Because We Buy Directly from the Source, The Information You Receive is Directly from the Horses Mouth! 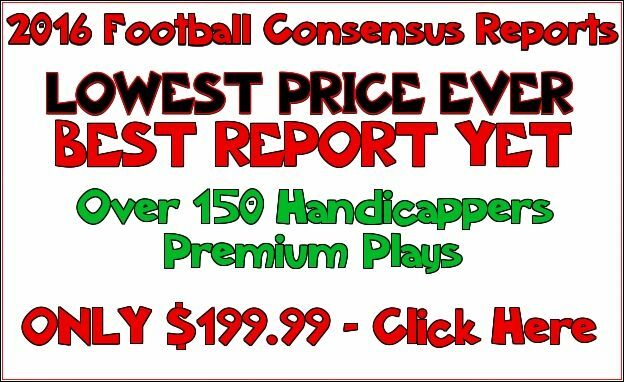 ◊ To Purchase Premium Plays from All 150 Handicappers Would be Nearly Impossible, With Every Report these is Thousands of Dollars with of Information Passed Out Each Day! We are the Mosted Hated Service in the Busniess because We Provide 150 Services Premium Plays at a Fraction of ther Cost. ◊ All Services Wins & Losses Will Be Accurately Kept Including Recent Hot & Cold Streaks! You Will Always Know Who’s Hot & Who’s Not. This Report Also Acts as a Non Biased Monitoring Service for 150 Sports Handicapping Services! ◊ This is Our 9th Year Running the High End Consensus Reports. The Connections We Have Made & the Information that is On Our Finger Tips Can Not Be Matched! WE ARE THE INDUSTRY STANDARD! 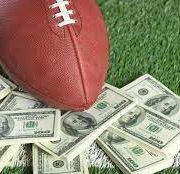 Top 15 NFL & College Football Handicappers Up To Date! http://designapprovals2.com/vicmonte/wp-content/uploads/2016/07/VicMonte-Logo-2.png 0 0 Vic Monte http://designapprovals2.com/vicmonte/wp-content/uploads/2016/07/VicMonte-Logo-2.png Vic Monte2016-09-29 16:29:102016-09-29 16:29:10Top 15 NFL & College Football Handicappers Up To Date! Brent Crow Alatex Sports, Feeling the Pressure? 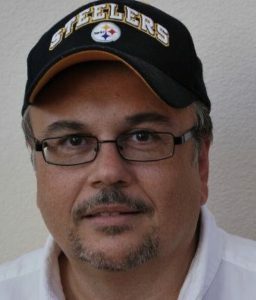 Sportsmemo Handicapper Brent Crow of Alatex Sports touted he was the best NFL Preseason handicapper over the past 4 season. After taking $200 for the 2015 NFL preseason package, Brent only release 5 games going 4-0 ATS. After may customer complaints about lack of volume, Alatex cranked it up with 9 selections at the time of this writing going 1-6 ATS with the Chiefs +1.5 & Eagles +3 Pending. http://designapprovals2.com/vicmonte/wp-content/uploads/2016/07/VicMonte-Logo-2.png 0 0 Vic Monte http://designapprovals2.com/vicmonte/wp-content/uploads/2016/07/VicMonte-Logo-2.png Vic Monte2016-08-27 16:07:322016-08-27 16:07:32Brent Crow Alatex Sports, Feeling the Pressure?